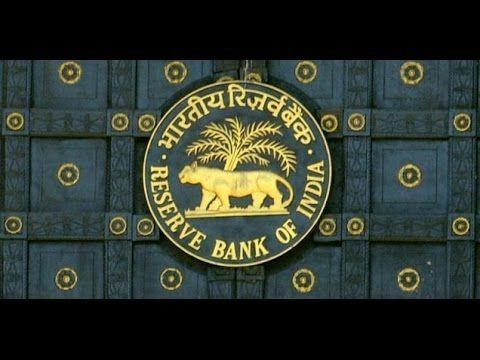 The RBI has therefore decided to “gainfully harness” the power of big data analytics by setting up a Data Sciences Lab within the RBI. The establishment would comprise of experts and budding analysts, internal as well as lateral, who are trained inter alia in computer science, data analytics, statistics, economics, econometrics and Finance. “It is envisaged that the unit will become operational by December 2018,” said the statement. The RBI also added that with diverse responsibilities such as inflation management, currency management, debt management, reserves management, banking regulation and supervision, financial inclusion, financial market intelligence and analysis, and overall financial stability, it was crucial to employ relevant data and apply the right filters for optimal analysis. In fact, according to a news report, the RBI has taken this step “because the non-performing assets of public sector banks were on the rise”. There is an ongoing escalation in information gathering, computing capability and analytical toolkits, data collected through regulatory returns and surveys. Also large volumes of structured and unstructured real-time information is being sourced from consumer interactions in the digital world. This is one of the reasons why RBI has decided to utilise the data in policy making. Keeping in mind the current government’s long-term plans, the Modi-led BJP is set to strive to achieve its commitment towards Sustainable Development Goals (SDGs) with the help of AI and new tech by 2030. This is because the new technologies have the potential to churn out a slew of applications while keeping in mind the quality of approach. What’s The Job Market Outlook For India’s AI Workforce?